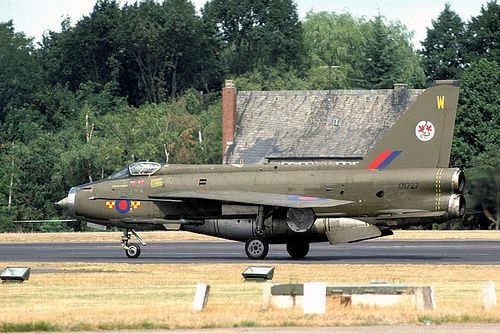 F. Mk 6 XS899 of 11 Sqn seen during the 1988 Tactical Fighter Meet at Waddington. 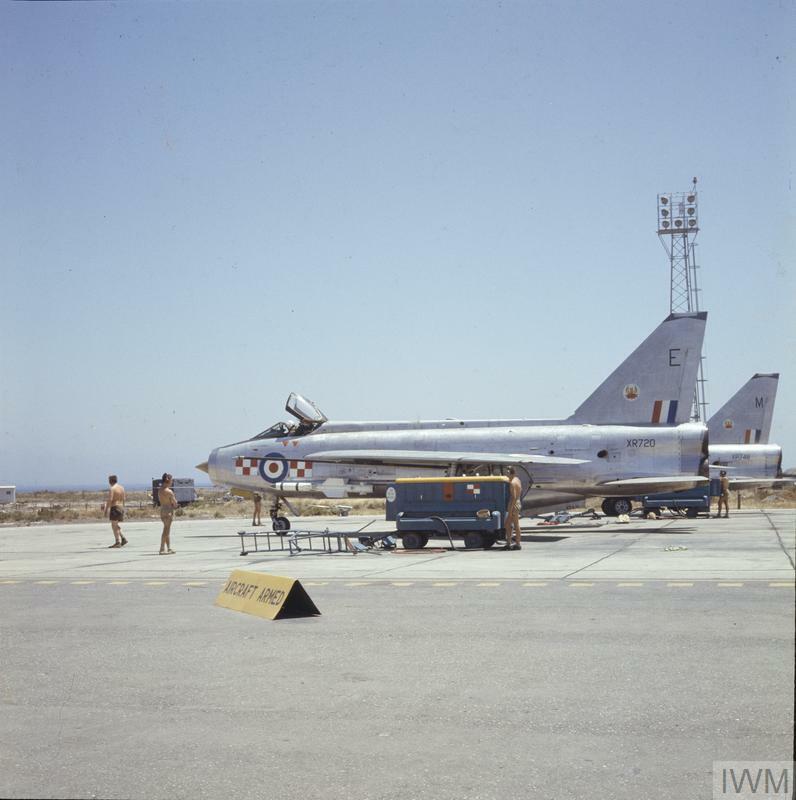 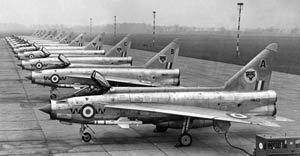 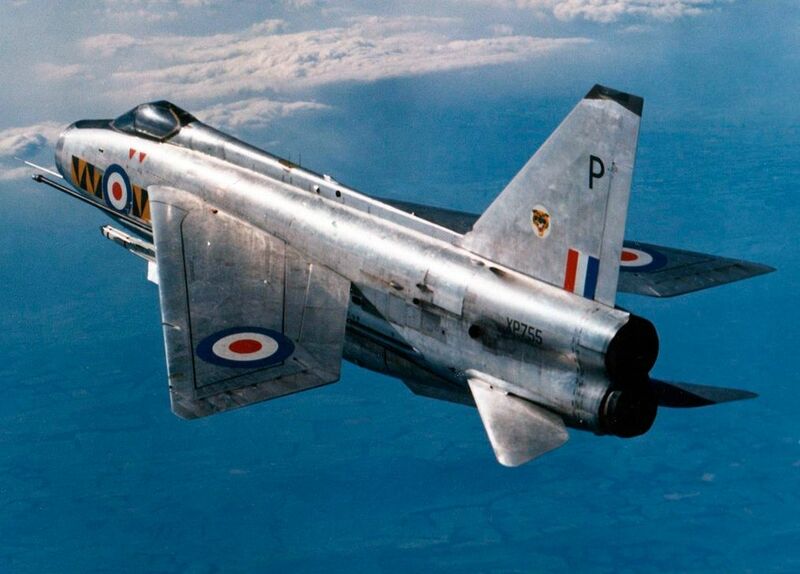 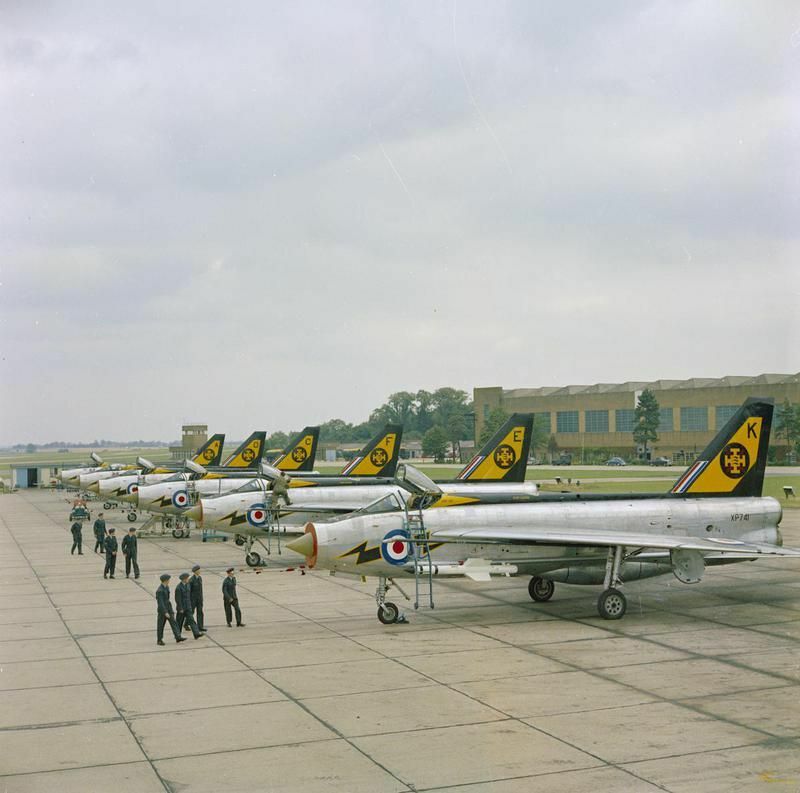 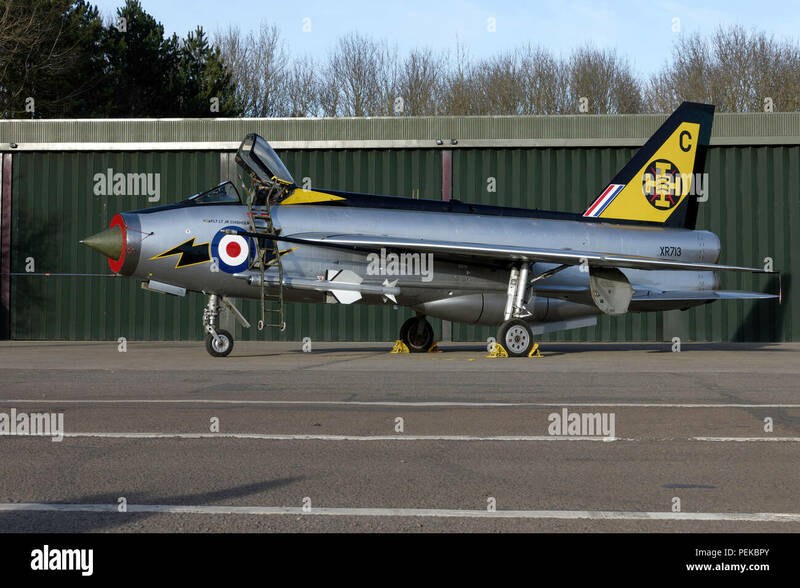 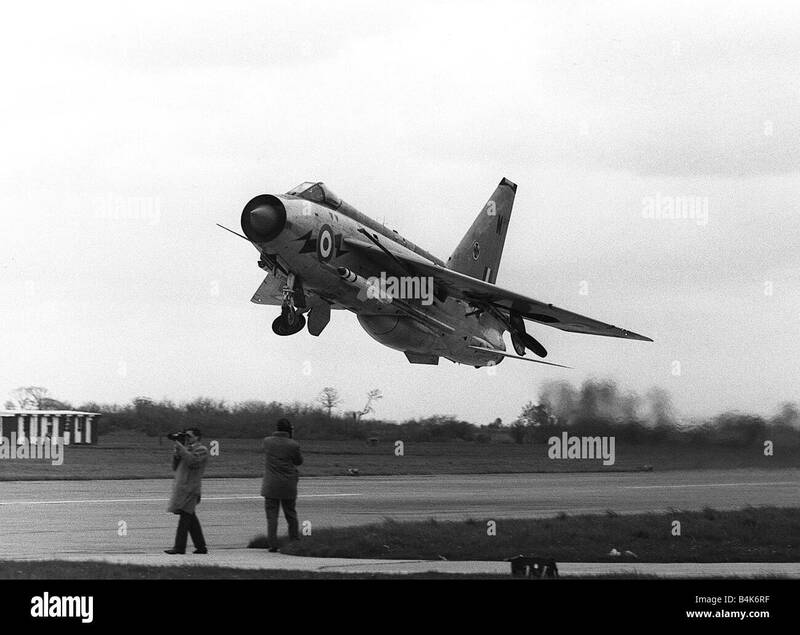 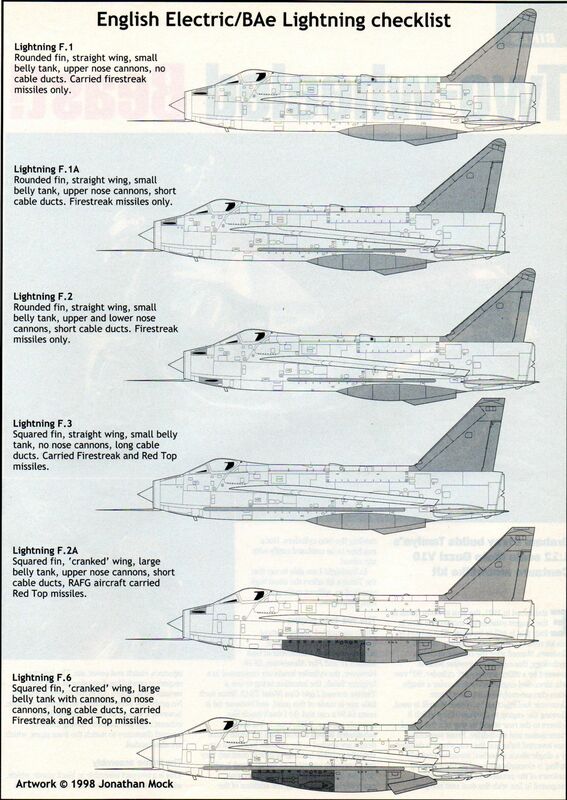 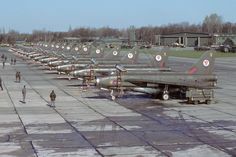 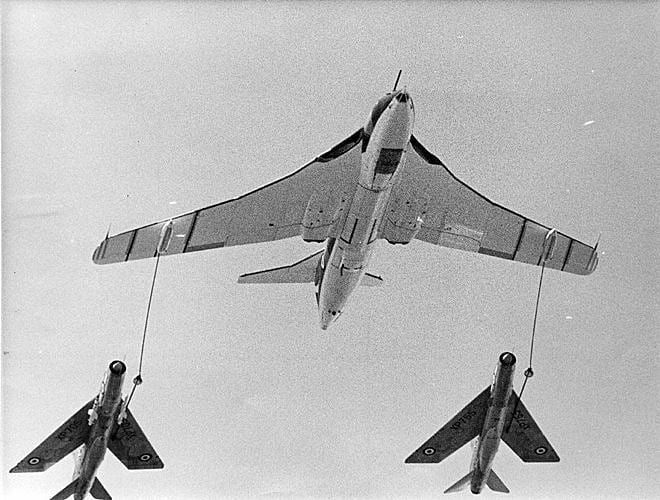 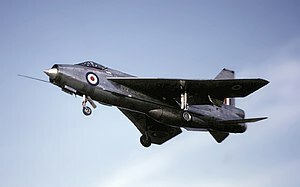 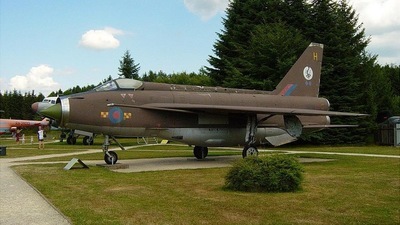 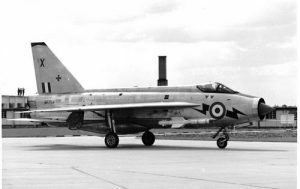 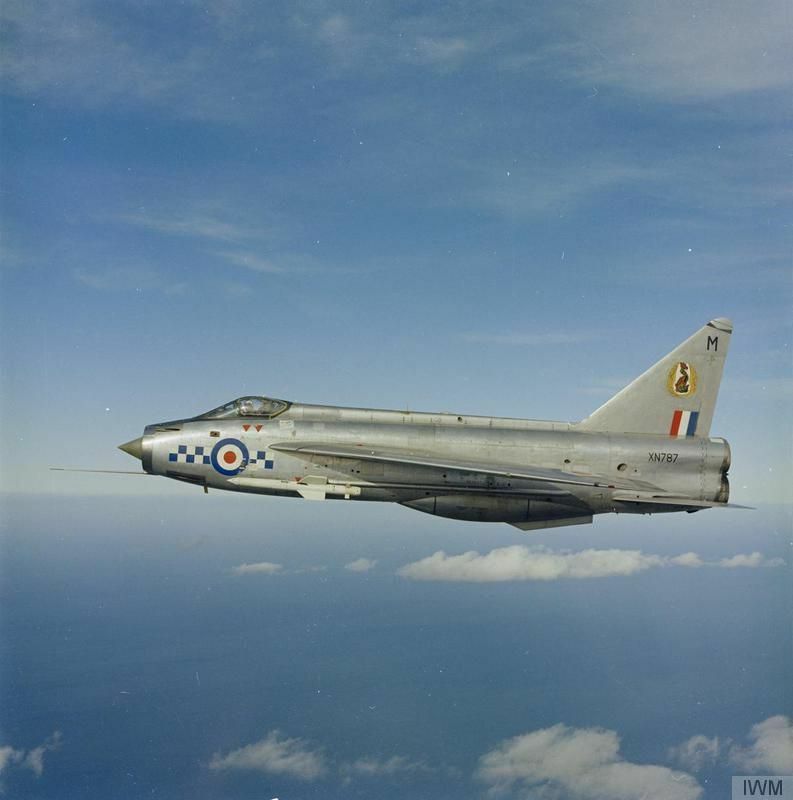 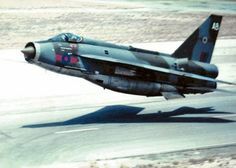 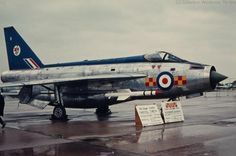 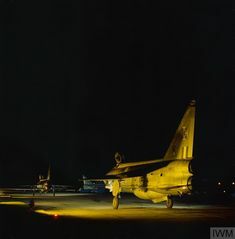 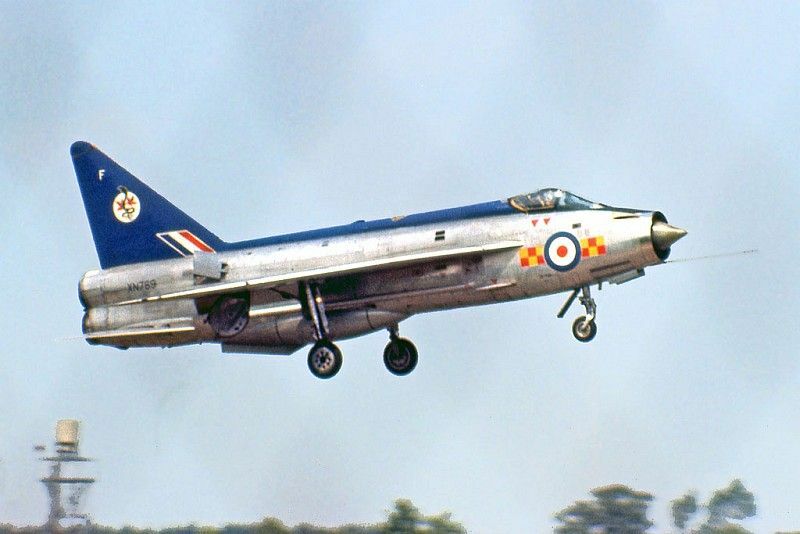 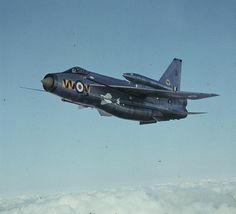 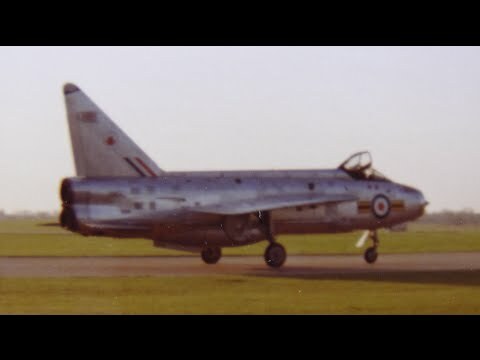 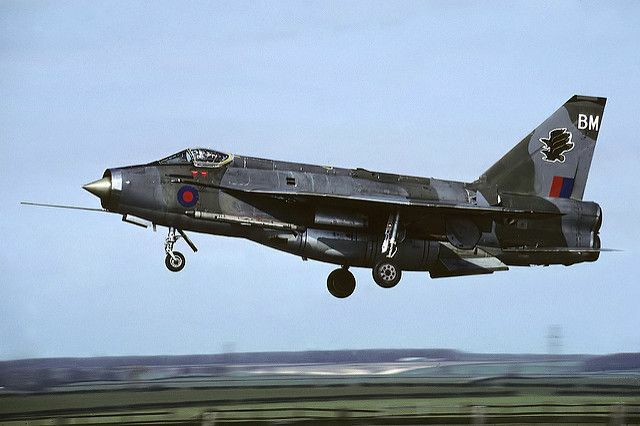 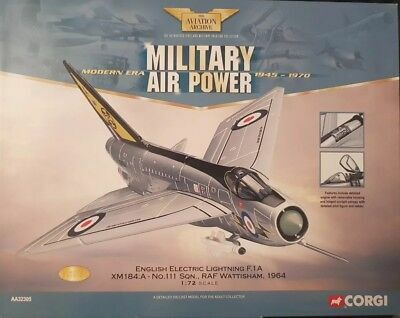 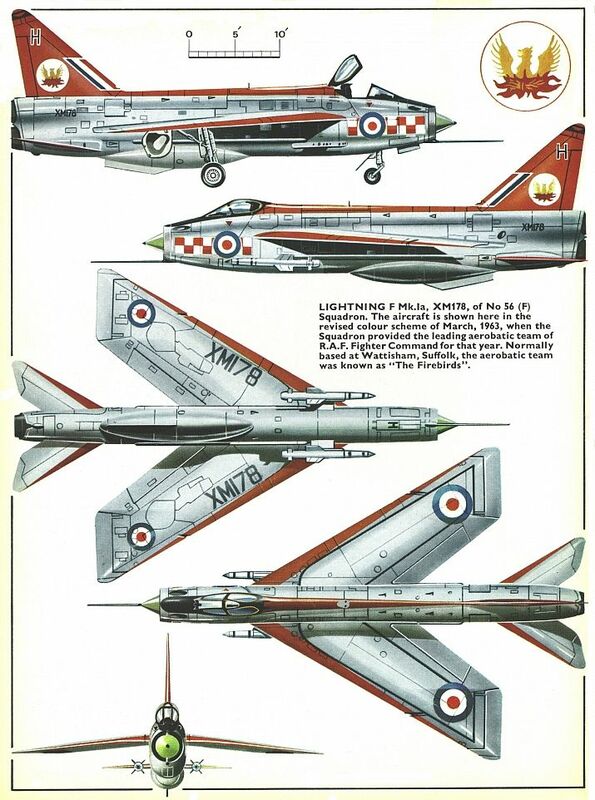 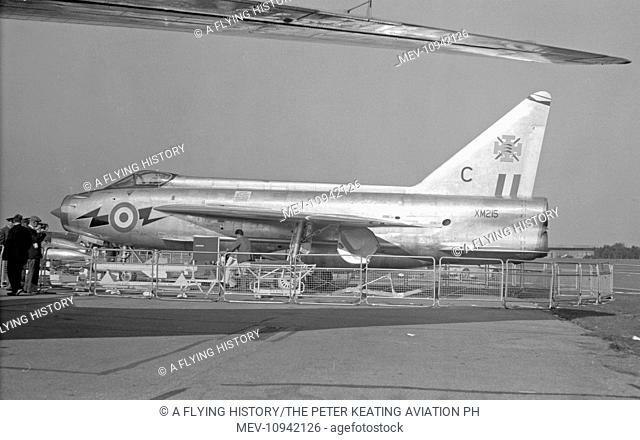 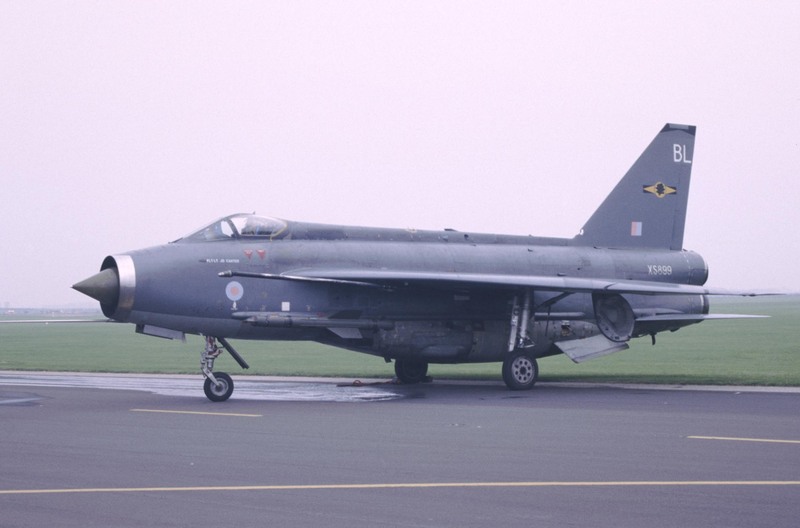 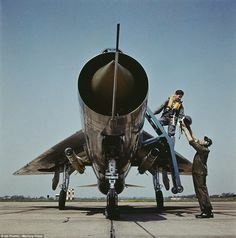 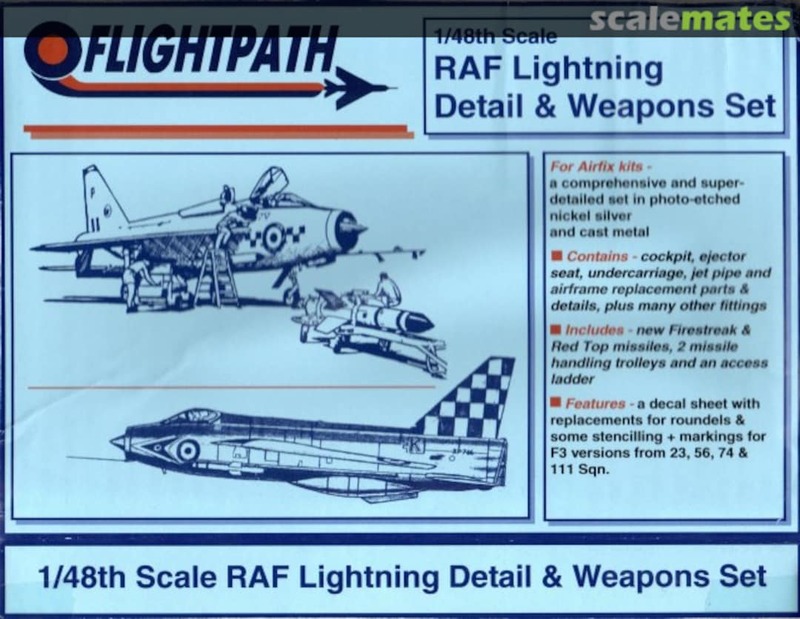 XN769: English Electric Lightning F2 photographed during June 1969 at 92 Squadron's then home base of RAF Gütersloh in Germany. 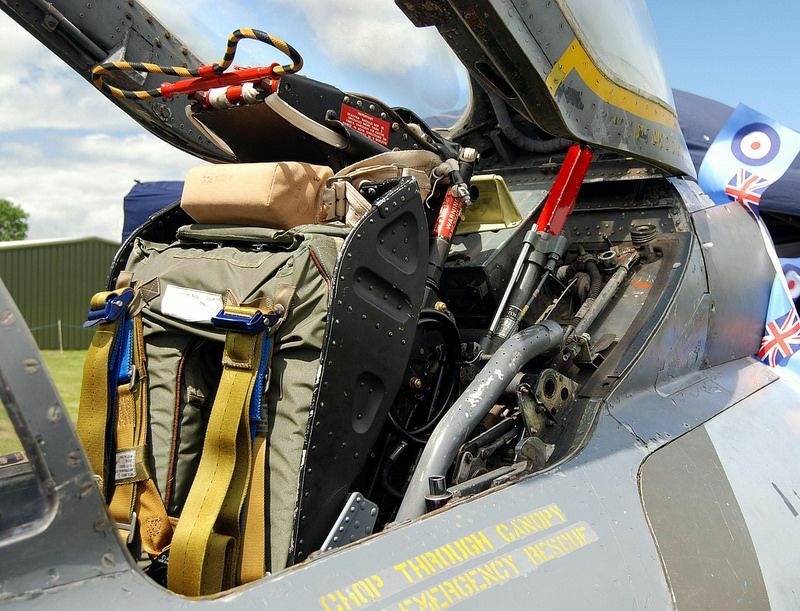 EE Lightning Cockpit Detail, Newark Air Museum. 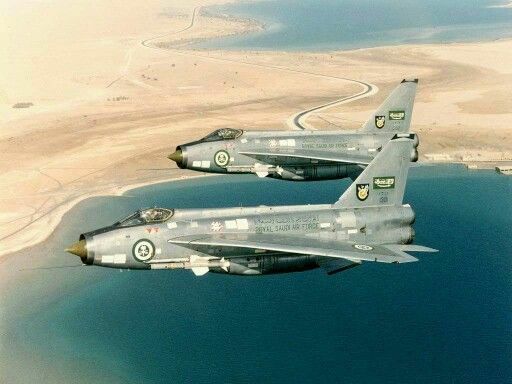 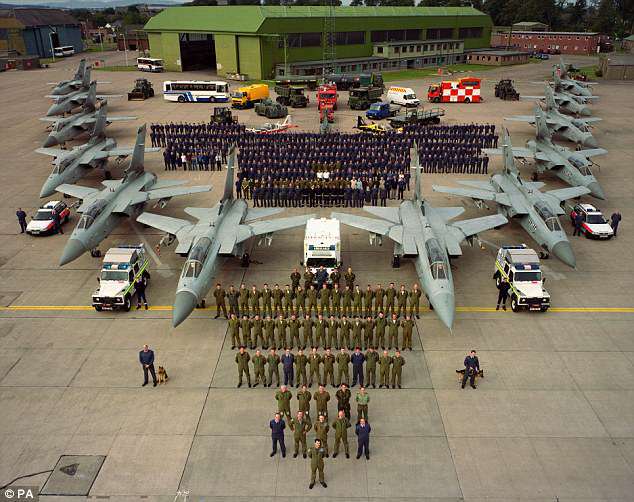 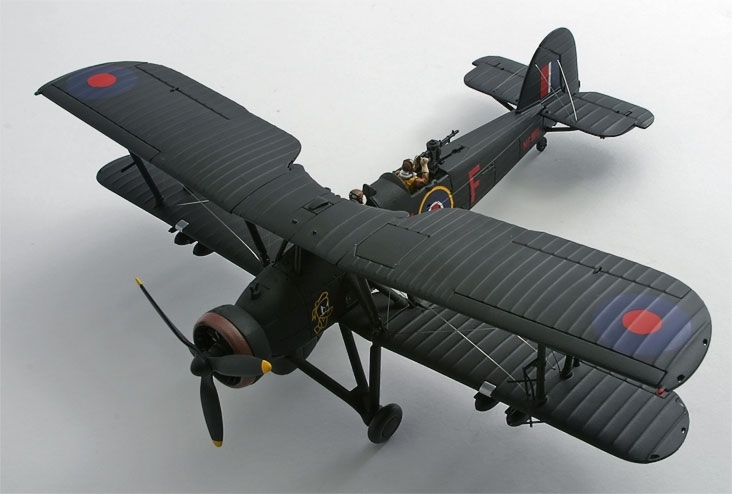 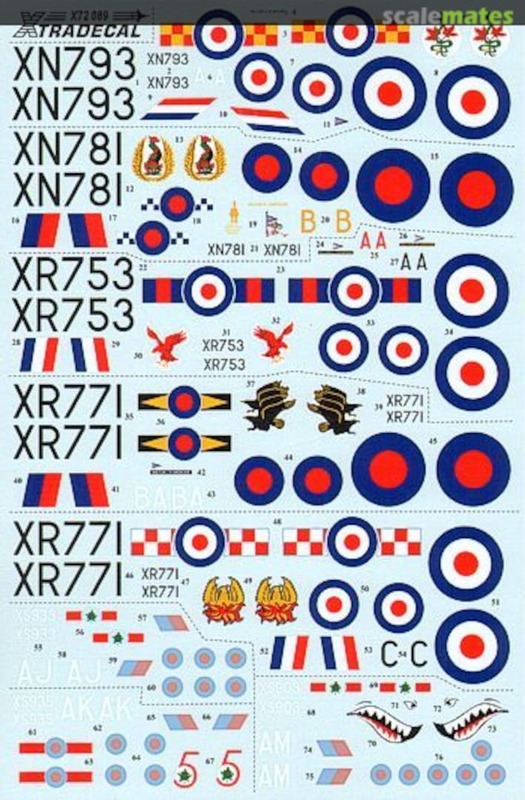 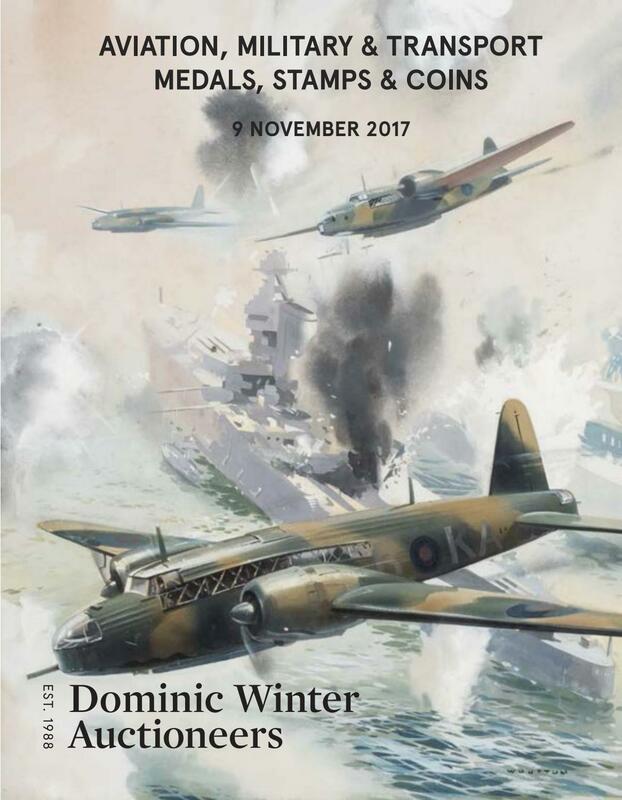 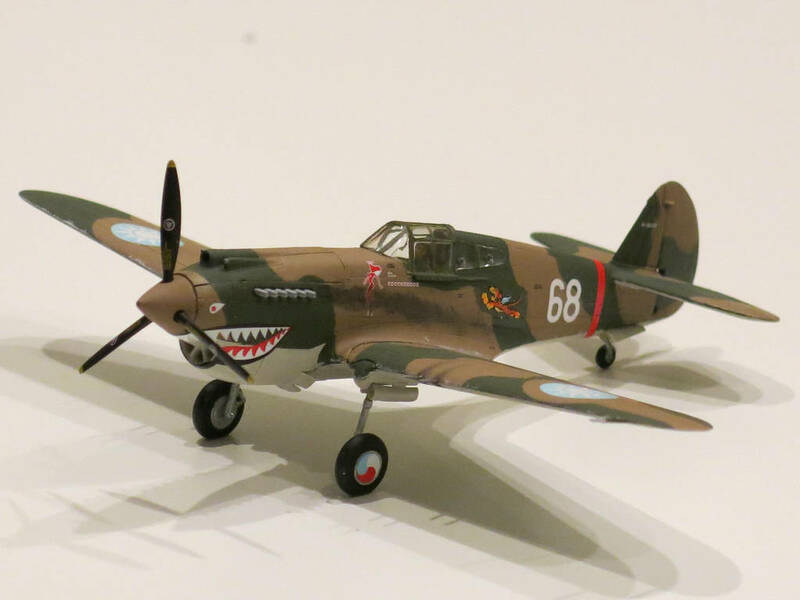 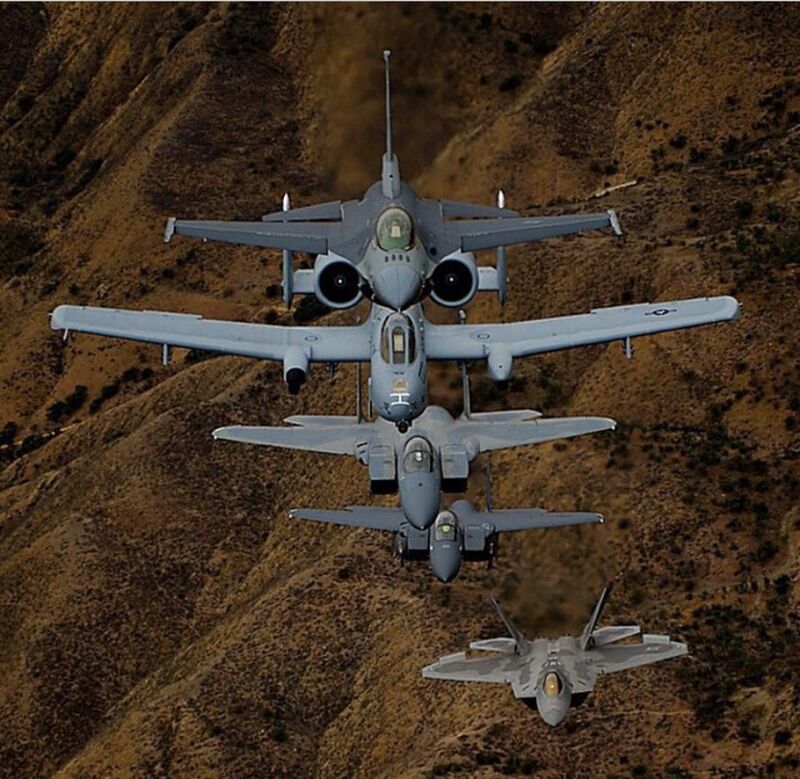 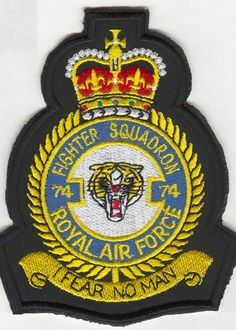 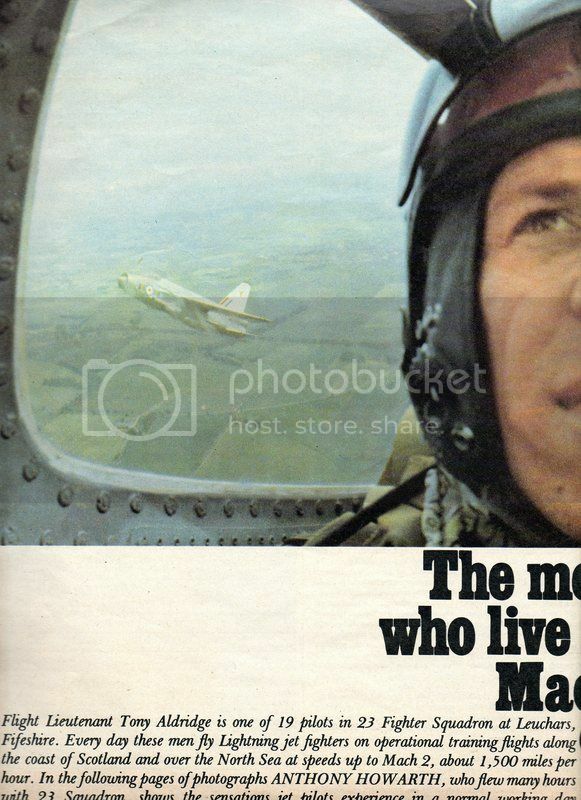 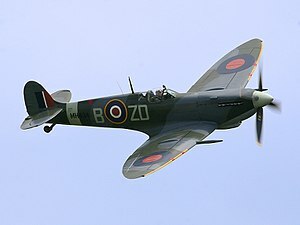 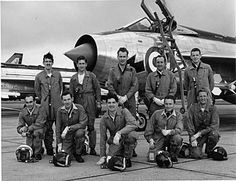 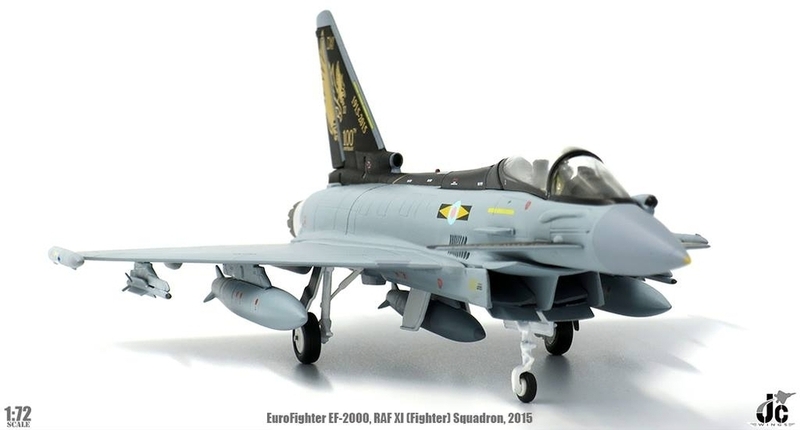 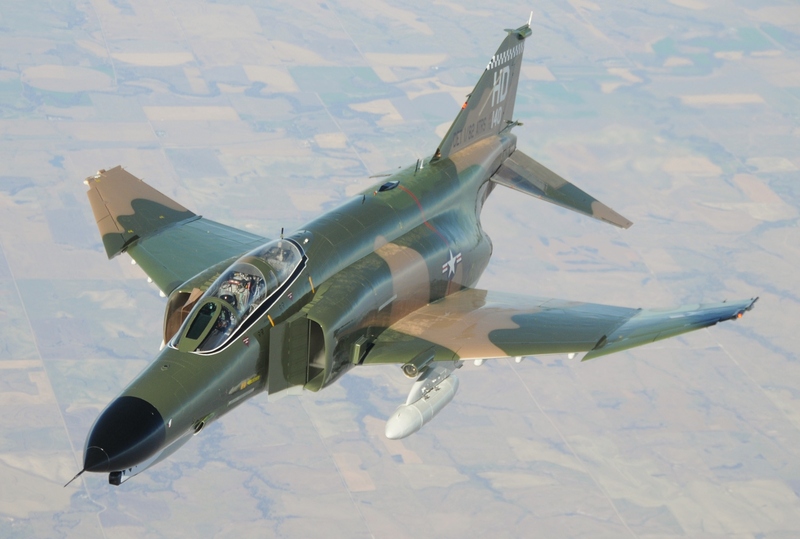 19 Sqn. 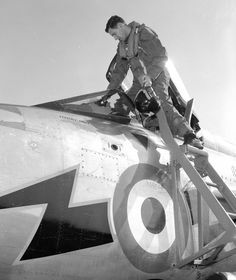 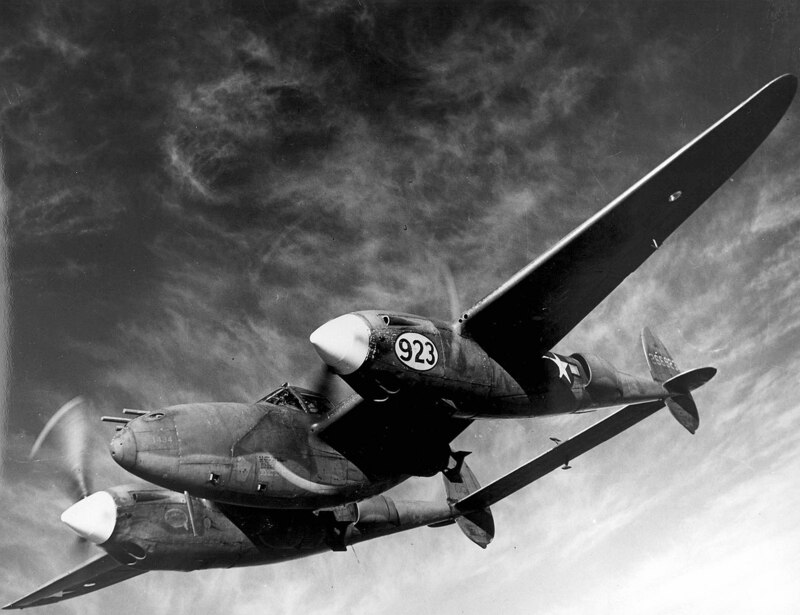 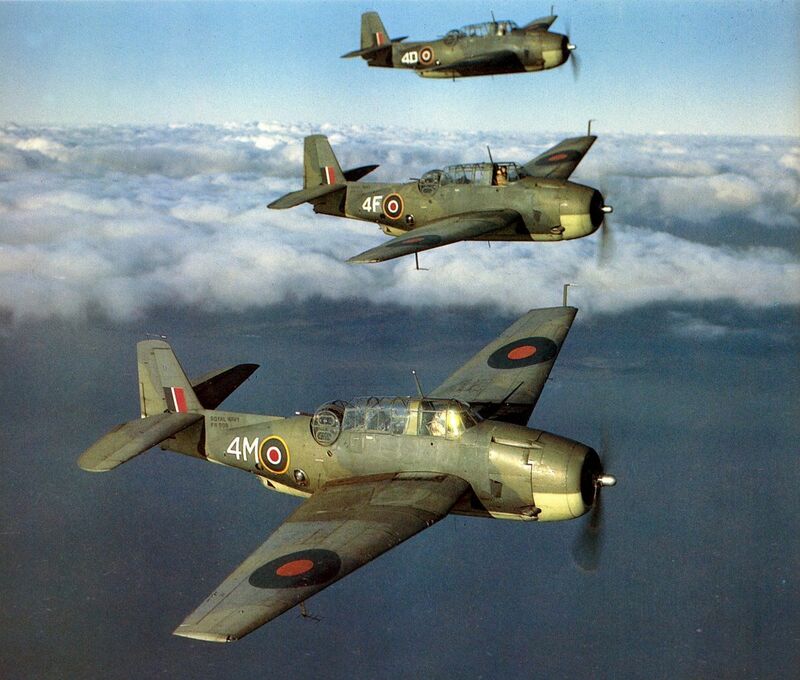 Mustang IIIs in April 1944. 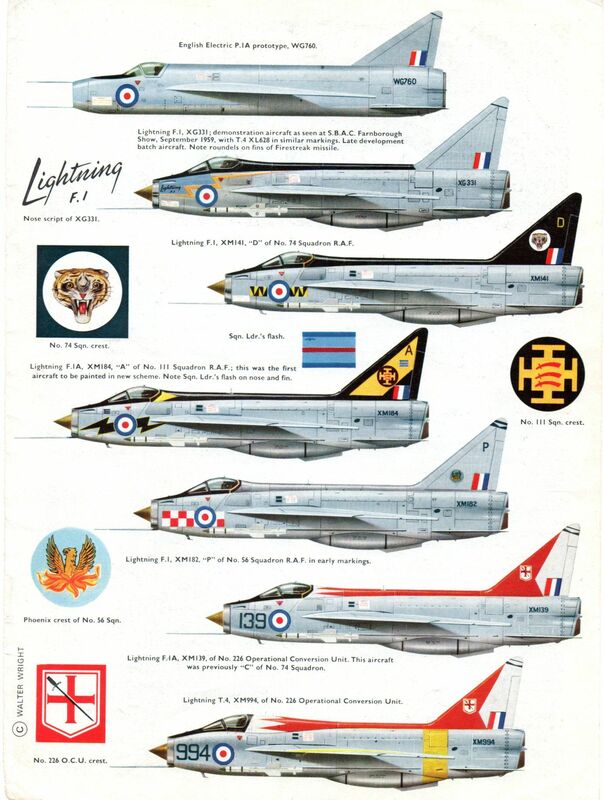 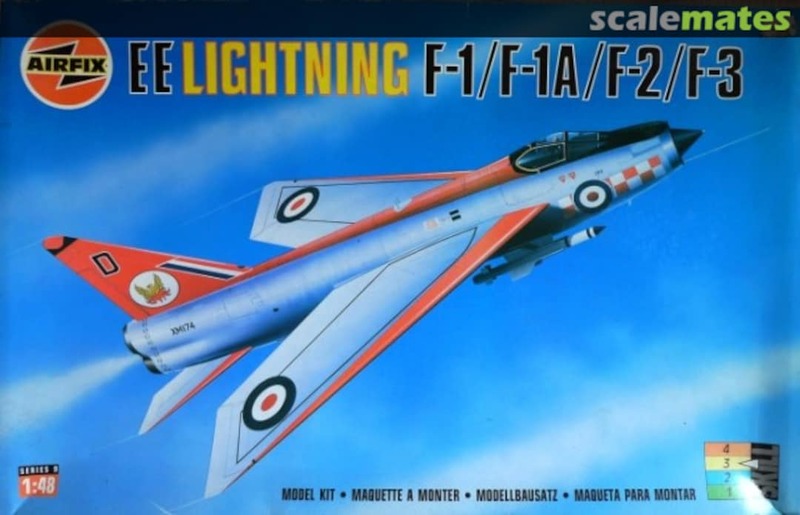 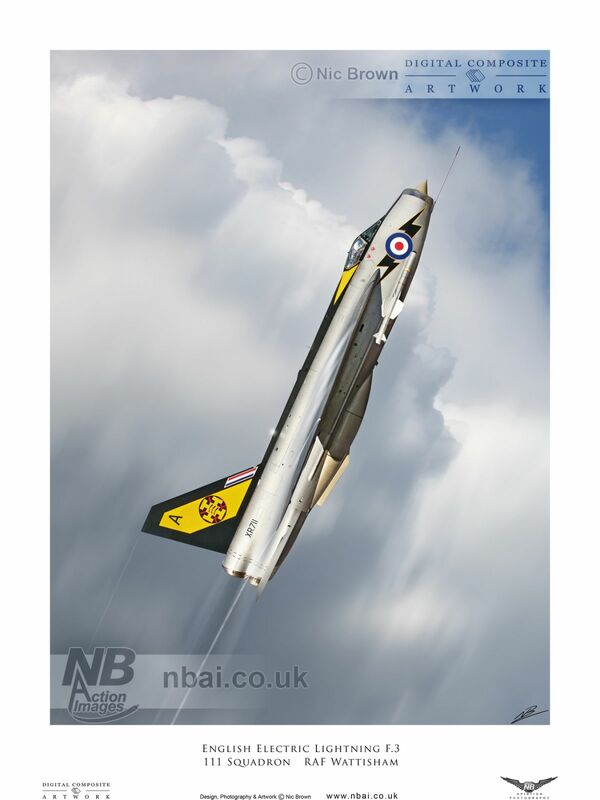 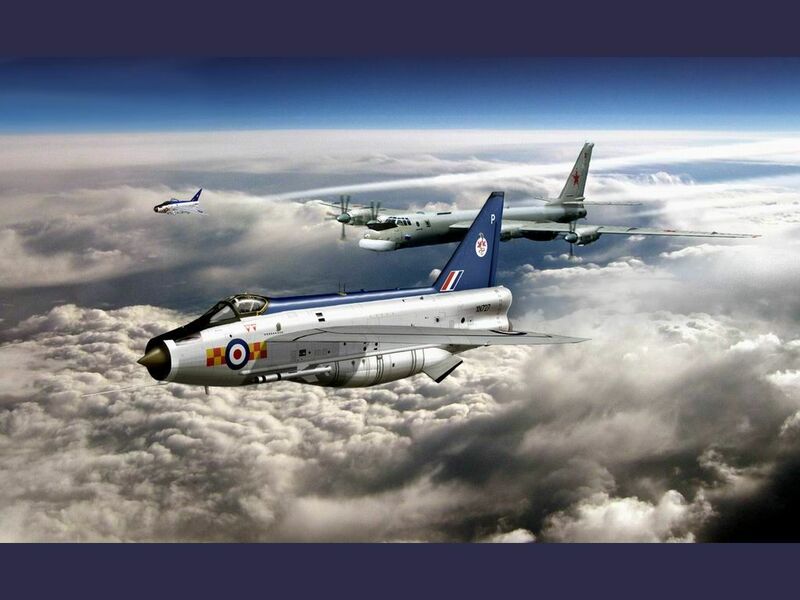 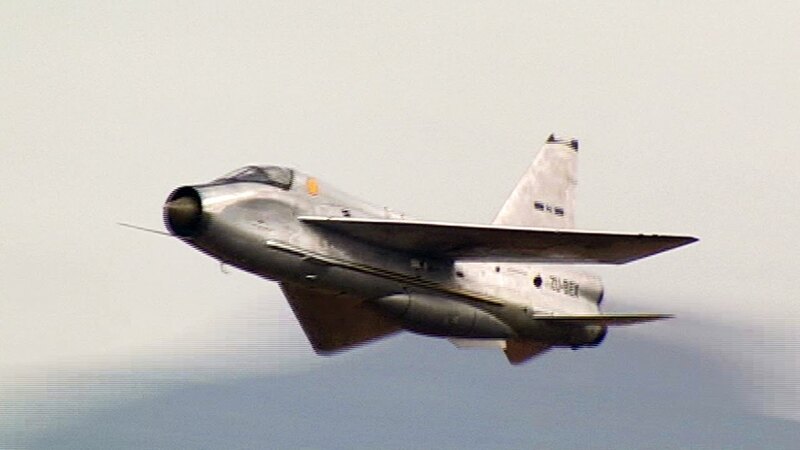 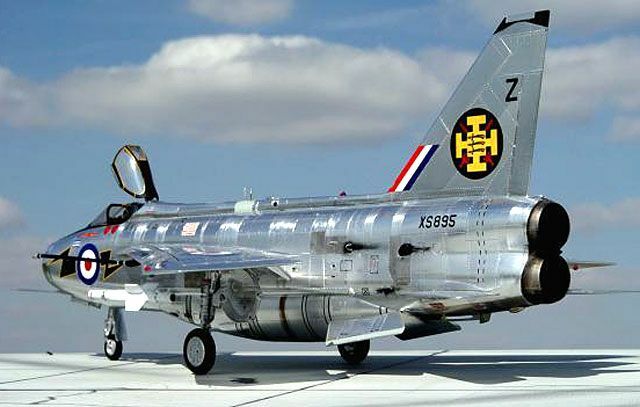 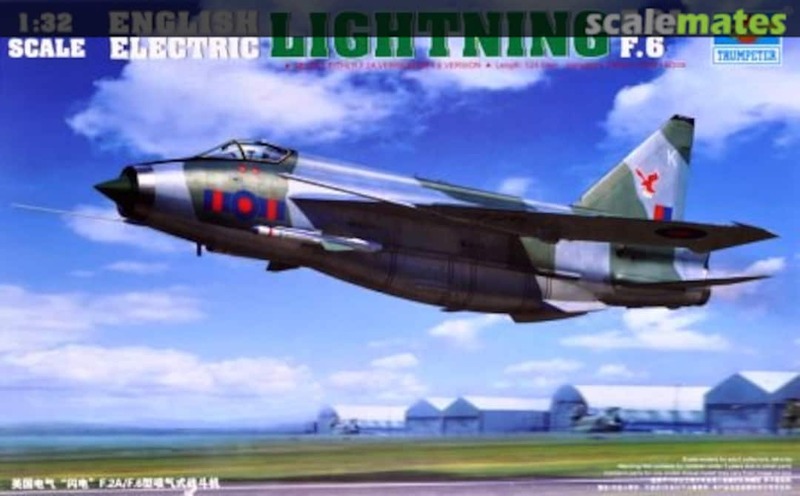 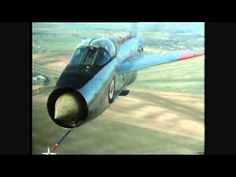 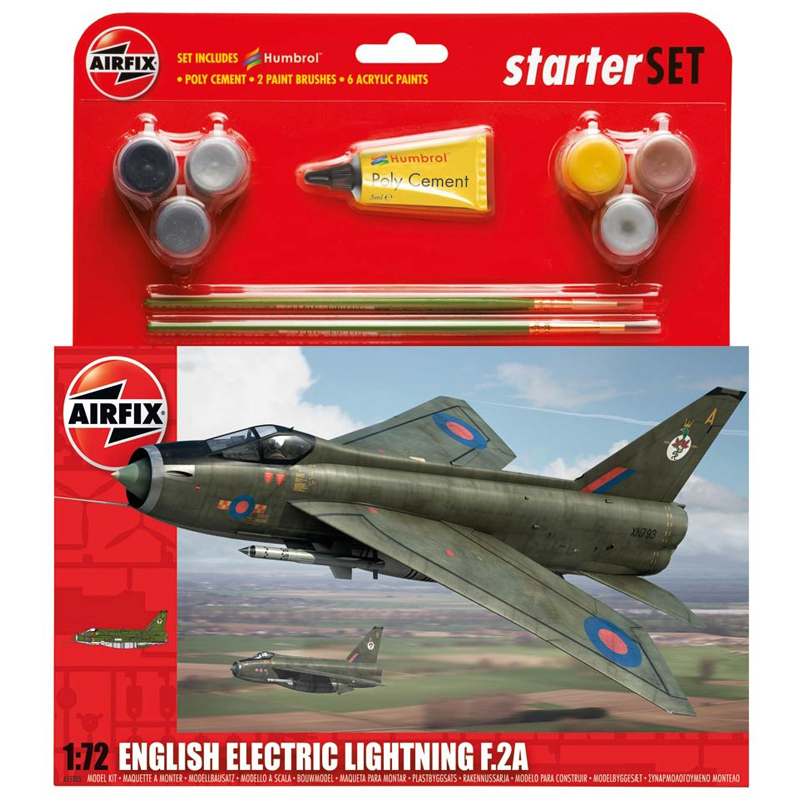 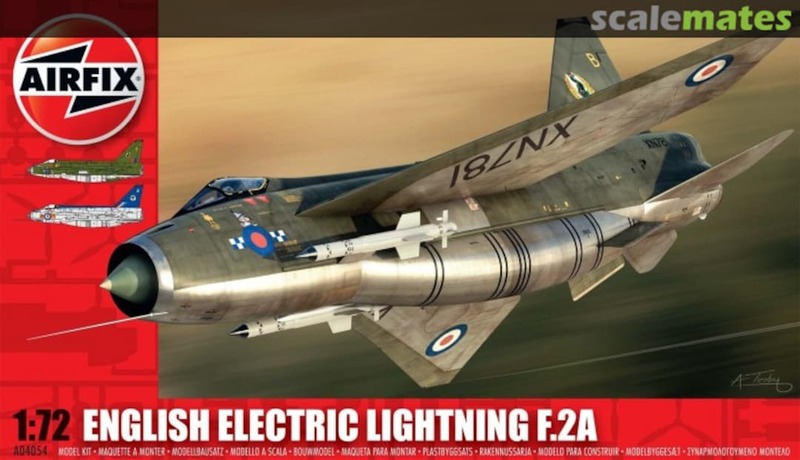 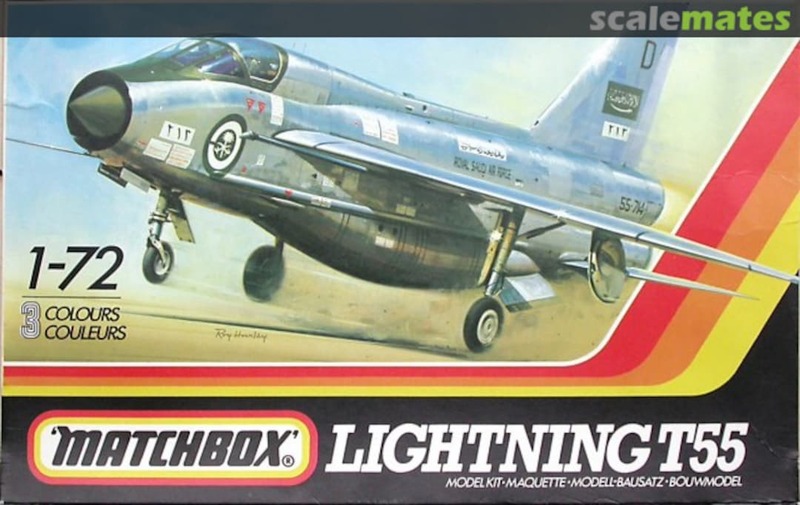 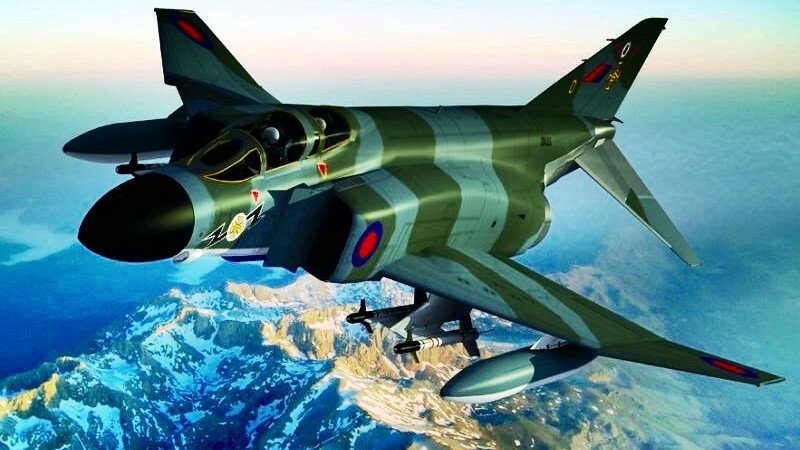 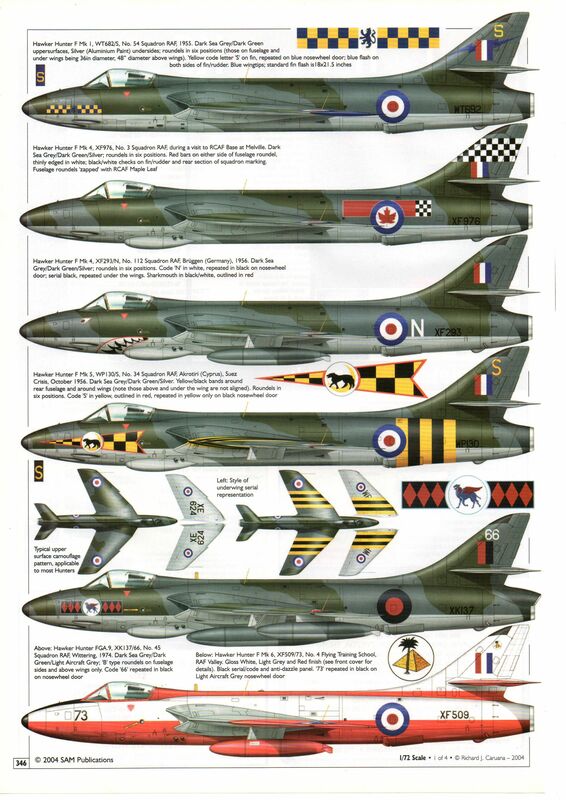 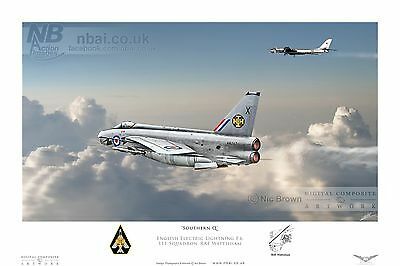 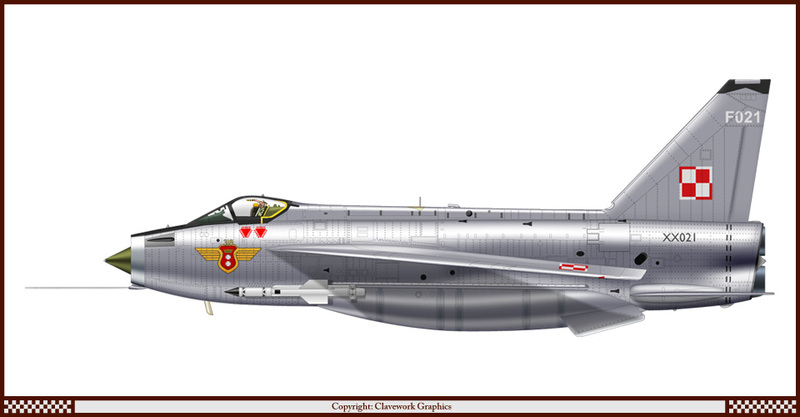 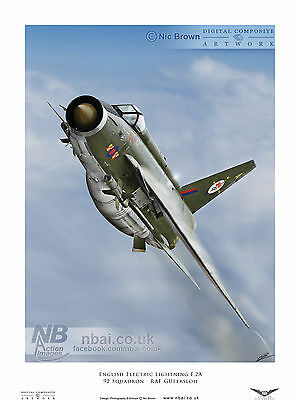 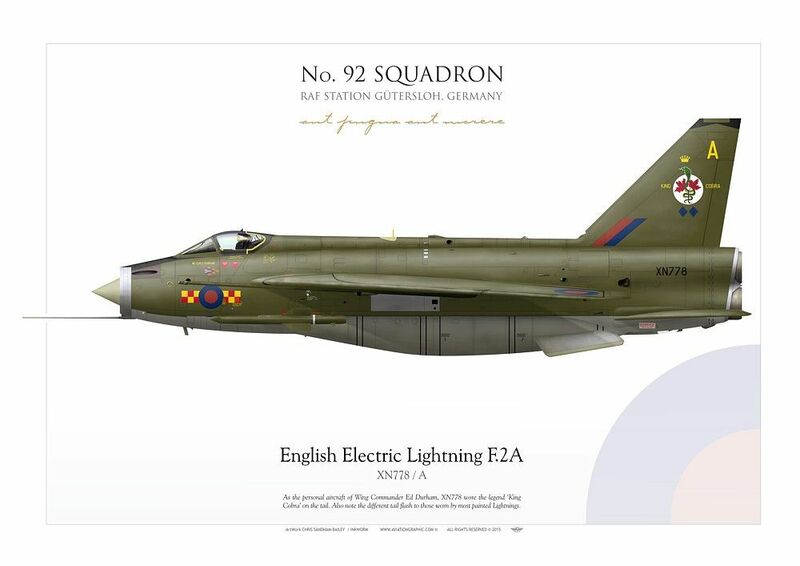 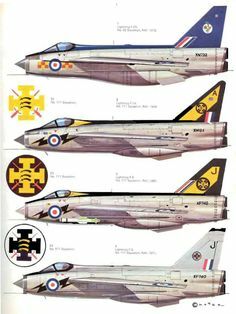 92 Squadron English Electric Lightning F.2A, RAF Gutersloh Digital Artwork.